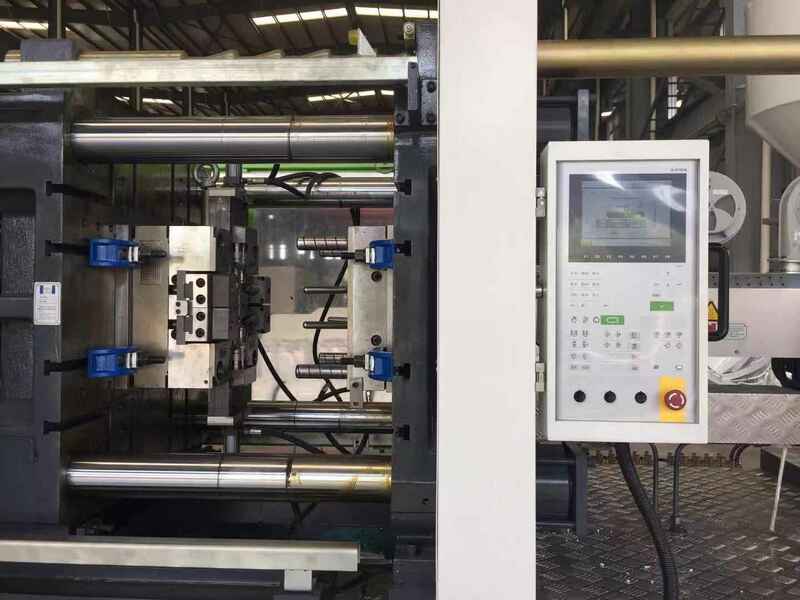 SINO will be presenting three practical examples for plastic high speed injection molding solutions at Chinaplas 2019. 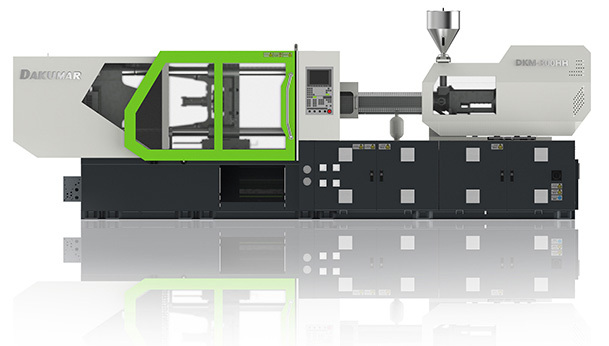 How to choose a plastic injection machine? This is a very significant question for a plastic mould clients. Dakumar is hybrid high speed bottle crate production machine supplier. Start a 20L plastic pail manufacturing line in quickest time with the complete support from Sino Holdings Group. 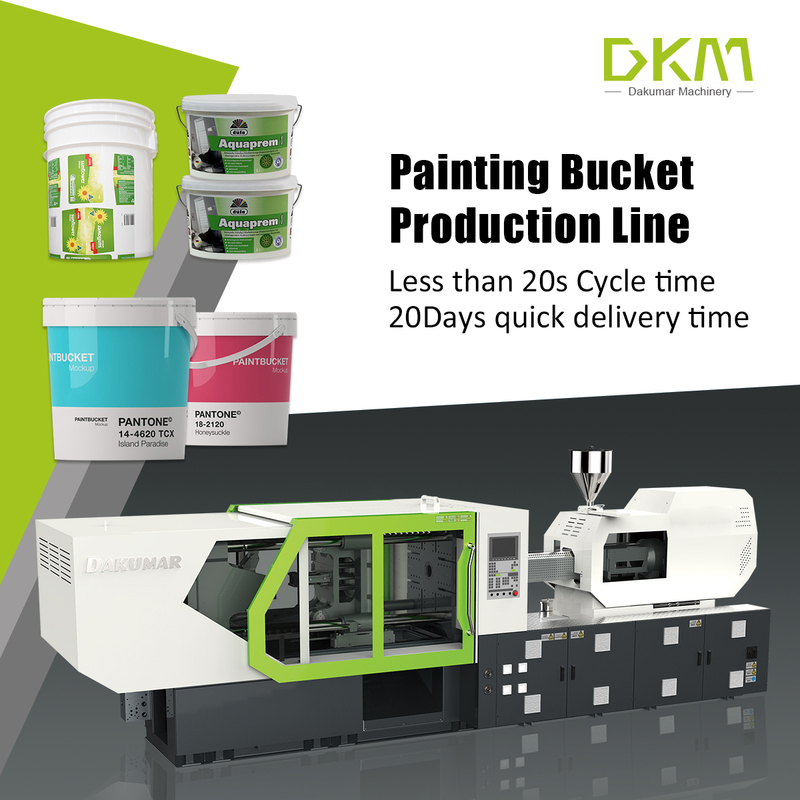 Sino Holdings has rich experience in offering complete IML paint bucket production line, for 5 liter, 10 liter, 15 liter, 18 liter and 20 liter etc volume paint buckets. Compared with traditional heat transfer printing, In Mold Labeling(IML system) is waterproof and color is much brighter. Dakumar machinery company emphasis on the high efficiency fast injection molding machine research. 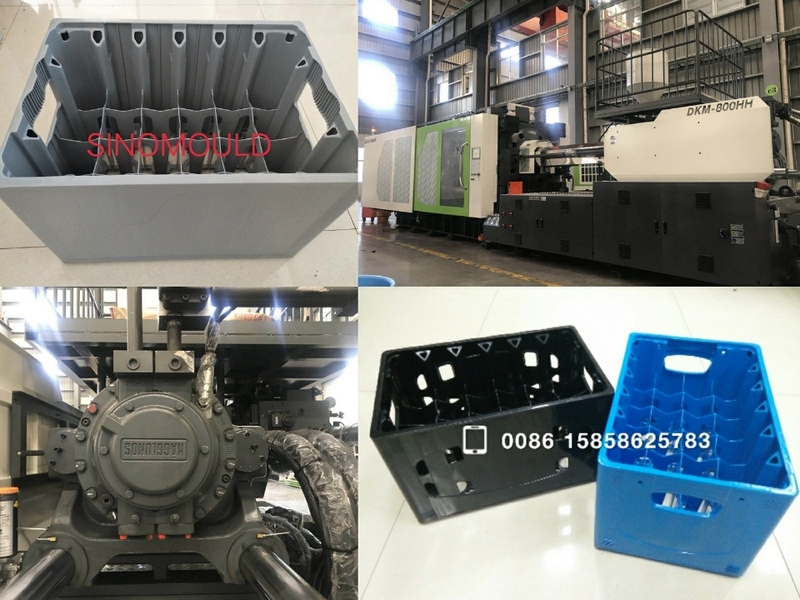 Our hot sale high speed injection machine-hybrid type injection molding machine design with several generation improve and design by European standard, we are confident our high speed injection machine could help customer with maximum production profit. 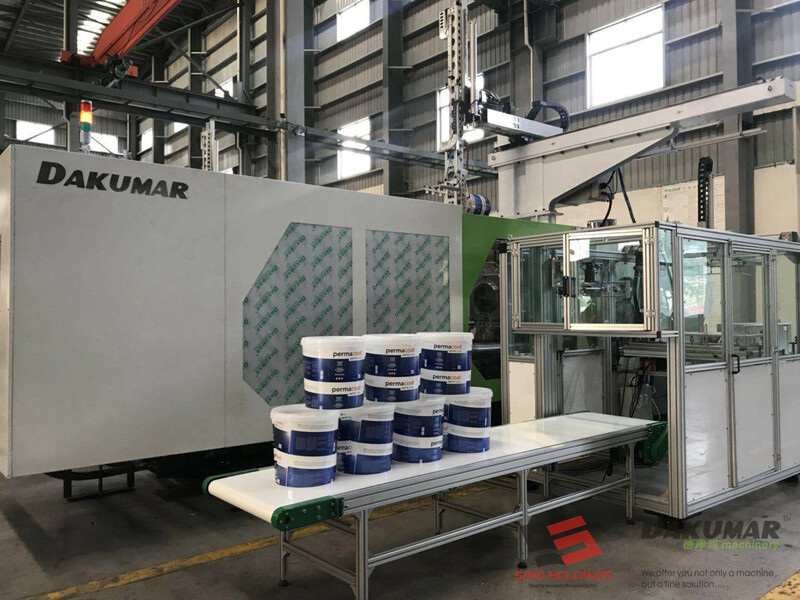 Dakumar machinery company as china best injection machine maker, we are specialize for the plastic injection molding machine manufacture, Our main purpose offering final customer with the best molding injection machine and customize injection molding machine.